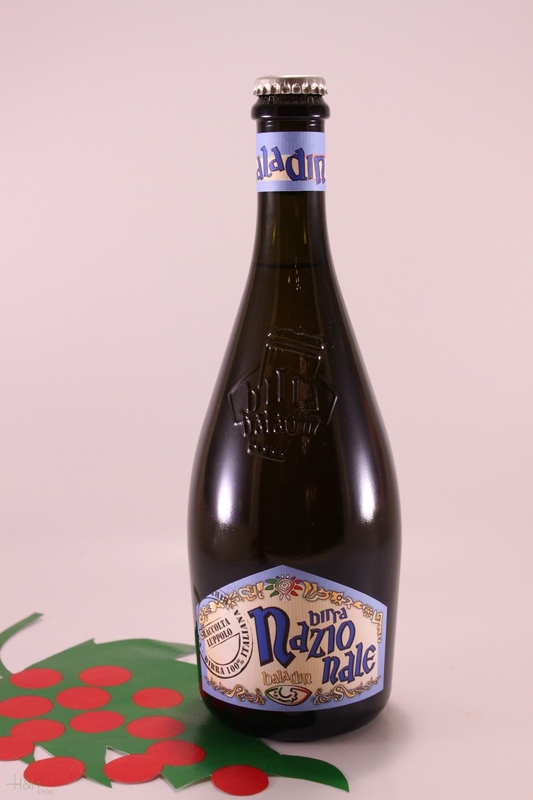 Pairings: NAZIONALE, is excellent as an aperitif and goes well with any dish. Alcohol Content: 6,5 % vol. Buy now this product together with Light Beer 3,5% - 750 ml. 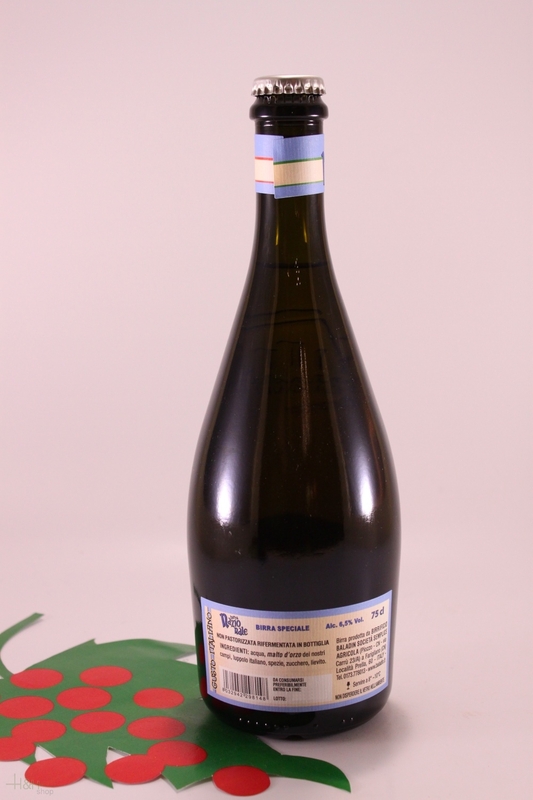 - Birra Menabrea S.p.a.
ready for shipment: in stock Light Beer 3,5% - 750 ml. - Birra Menabrea S.p.a.